I think in many ways we can look back at our lives and find that they are divided into rather sharp segments. For instance our young days in grade school are different than our move into high school. Then we take a big jump when we leave home and start a new life in college or military or just being in our first apartment. Then come other changes that are almost like going from one room of life into another. And each time we make that transition everything changes. Still in essence I guess who we are – but in other ways not so much. I mean I am totally different as a wife than I was as a religious sister and before that I was totally different as a sailor than I was as a daughter at home. Perhaps that will be our transition into life after life. In some ways we will be totally different. Like night and day in how we do things, interact with others, the universe, God. And of course there will always be that thread of personality, character, state of being, that is connected to each other . . . but who knows how different we might even be tomorrow? I look at at the news of the Forest Fires in California. Terrible change for those people. Unbelievable transitions they are going through. 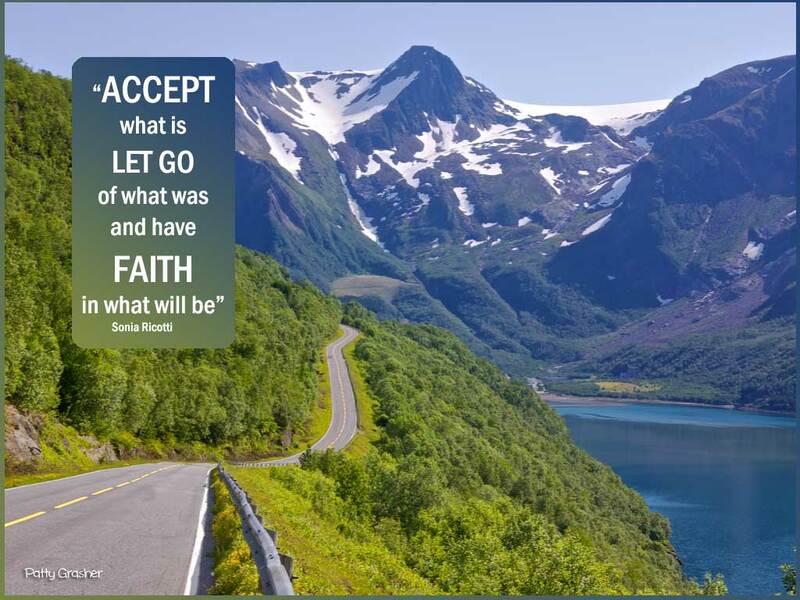 And so many life hardships people are facing all over the world – life changing circumstances beyond their control and yet some how, some way, most of them will go forward and face each day with the courage and core of belief that enabled them to move before. The message for me I think is to be open to change. Whether it is good or bad – change will be the next door we will someday have to pass through. I don’t mean to be depressing. Just thinking out loud . . .
1. Delivered book to Fort Gift shop on Thursday. Whoopee do dah day! 2. Coffee with milk, sugar and cocoa – my new yummy for the day. 3. Less than a week to Thanksgiving! Wow – that’s coming up fast. Beautiful post Pat, thank you. Happy to hear you delivered the books. Meeting one of our daughter in laws for Italian food this evening. Doing a little shopping today.